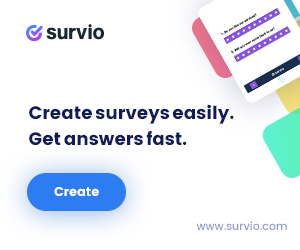 Survio Online Survey Software | Create Free & Beautiful Survey | Survio is the easy-to-use survey software for Customer Satisfaction, Employee Feedback, Market Research and other online questionnaires. 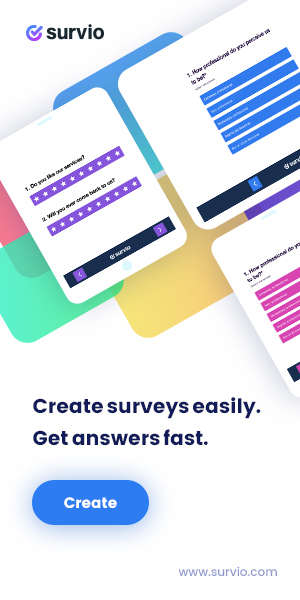 Build and publish online surveys, view results with survey software tool that comes with amazing customer service! Get your free account now.